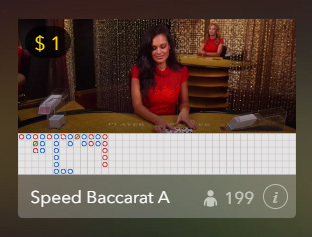 In Short: Can I still play baccarat in Australia? In 2017, the Australian government instituted significant changes to the Interactive Gambling Act with the aim of scaring off overseas operators. 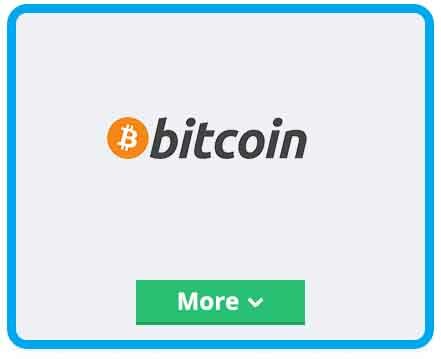 It worked, as several major online gaming companies have since made their products unavailable to punters in Australia. However, it is important to understand that these laws do not prevent Australian residents from gambling at offshore casino sites. 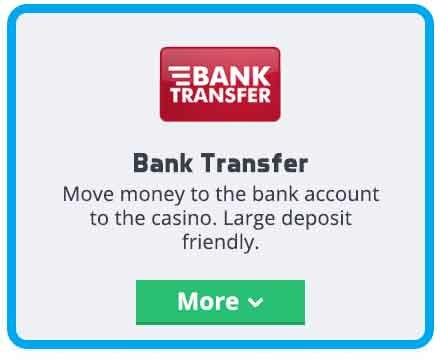 While the options are more limited now that major brands like Microgaming and NetEnt are out of bounds, there are still plenty of places where we can play real money baccarat games online. Live dealer or RNG? 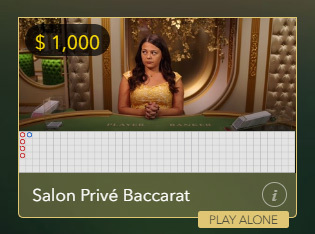 – Live dealer baccarat games are dealt by hand and streamed live to your screen, while RNG versions are entirely digital, computer-powered affairs. Which game provider? – Do you prefer Betsoft casino games over RealTime Gaming’s versions? Not all casino sites source their games from the same software brands and live dealer studios. 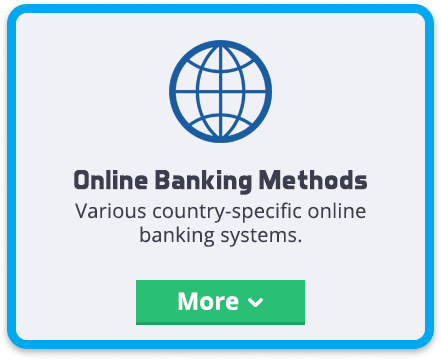 Which online casino? 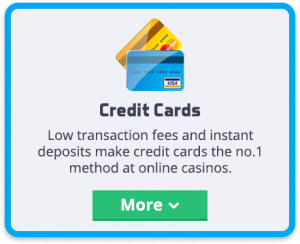 – Once you figure out which games you like, it’s time to choose a licensed casino site and sign up for a real money betting account. A lot of high-quality online casino developers have left the Australian market since 2017, but thank goodness Evolution Gaming isn’t one of them. These guys are the world leaders for live dealer casino games and cannot be touched when it comes to real money baccarat. The visual quality and performance of Evolution’s baccarat games are second to none, while bet limits ranging from $1 up into the thousands cater to gamblers of all stripes. 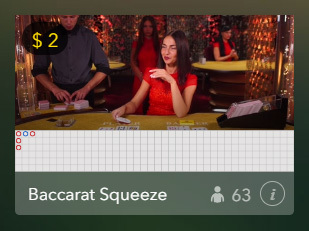 The advent of high-quality live dealer casinos has pushed RNG baccarat games into the background to some degree, but there are several reasons to consider these all-digital variants. 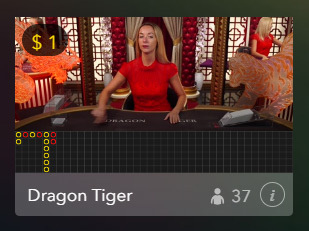 You are always guaranteed a seat at RNG casino games; the rate of play is faster than at live dealer tables; and because there is no live streaming involved, RNG is a much better choice when using a less-than-optimal data connection. Betsoft is the leading provider of digital baccarat at Aussie casinos.